The weekend we traveled to the Enchanted City, to enjoy a 3-day mindufulness meditation retreat. The event began Friday evening and concluded late Sunday afternoon with a 2 1/2 hour Autumn Seasonal Flow yoga class. 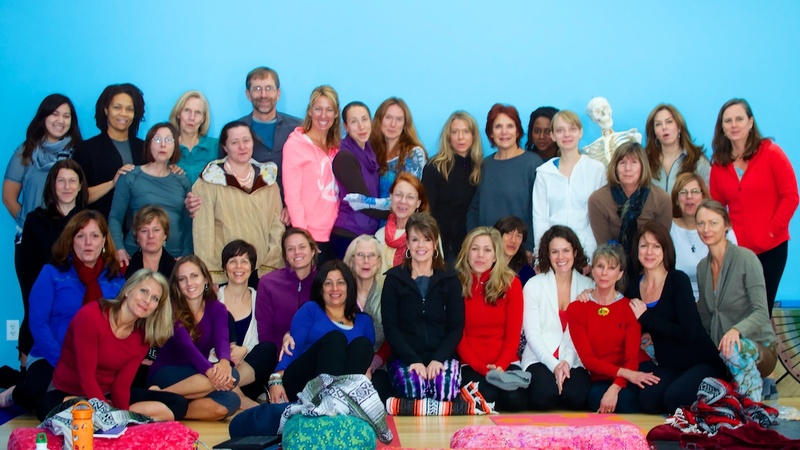 Most of the participants were 500 hour advanced yoga teacher candidates. Only 2 guys participated and the one on the right found the seated meditation to be just a bit too much! Asheville Yoga Center hosted the workshop. Shala Worsley was our teacher and spirtual guide. First let me say how much our love for Asheville deepens with every visit. It has something that truly nourishes me, as I suspect it nourishes the special people who call it home. The Asheville Yoga Center is wonderful place to practice yoga and experience personal growth. Shala is a great teacher, gifted in asana practice and a deep reservoir of spiritual insight. This entry was posted in meditation, mindfulness, Uncategorized, yoga. Bookmark the permalink.